Whether you need a centrally-managed scale system spread across multiple sites or a more simple standalone solution, Allweighs Weighing Services offer a wide variety of Retail Systems to suit any environment and budget. We are an authorised Avery Berkel Dealer, allowing us to tap into almost 100 years of scale manufacturing and design expertise. 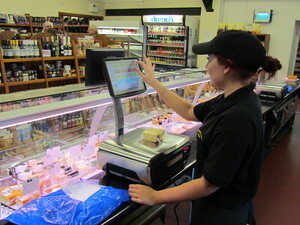 As well as new scale systems, we also stock a comprehensive range of used equipment available for sale or hire. In addition, we stock most manufacturer spares and are able to make repairs to many existing systems. We guarantee to beat any genuine like-for-like quotation. To enquire further, use our online quote request form. 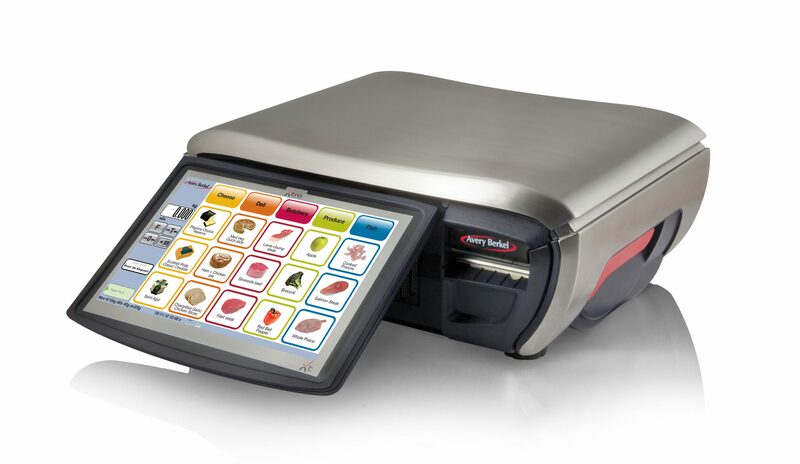 Avery Berkel XT100 Shop Scale All XT models can be customised to your preferences. 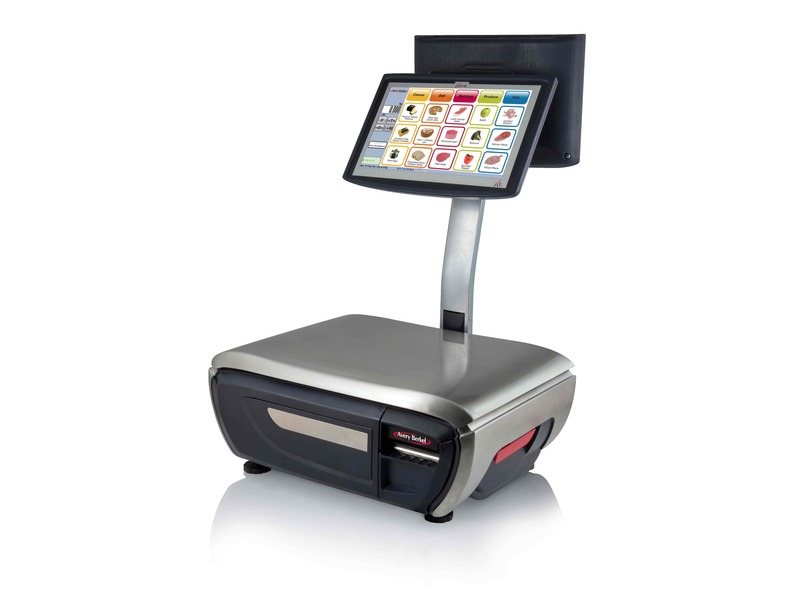 Avery Berkel XT400 Shop Scale Dual screen functionality allows passive selling at point-of-sale. 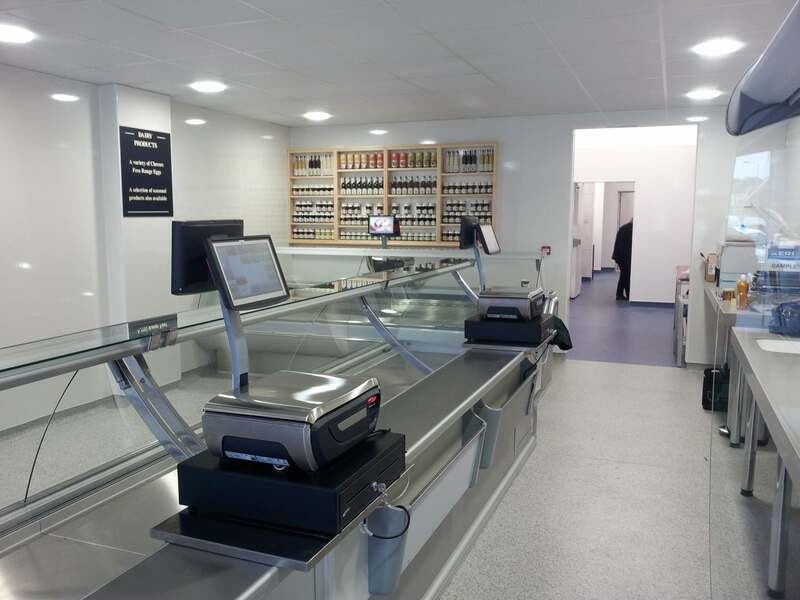 Stylish and Functional Robust, modern design complements any new shop environment.